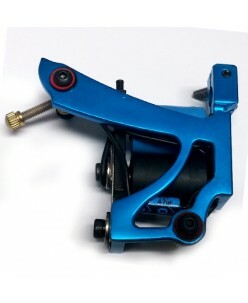 Contour machine "Pro 4" ..
Contour machine "Pro 5" ..
Contour machine "Pro 6" ..
Contour tattoo machine (Blue Cosmos) Quietly working Powerful motor, Usage: contours .. 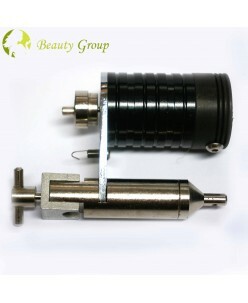 Quietly working Powerful motor. 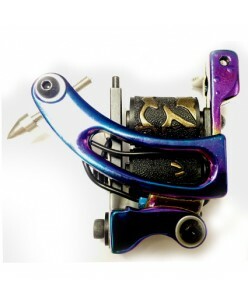 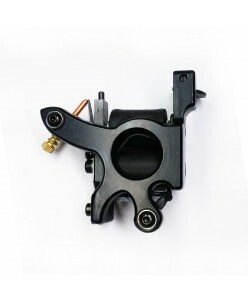 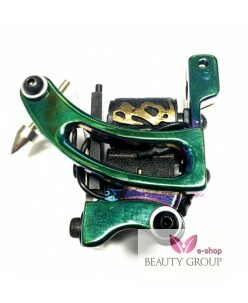 Usage: contours ..
Contour tattoo machine (Purple Star) Quietly working Powerful motor. 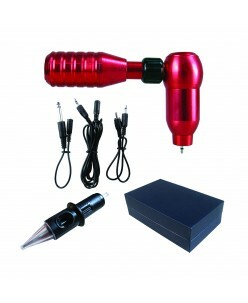 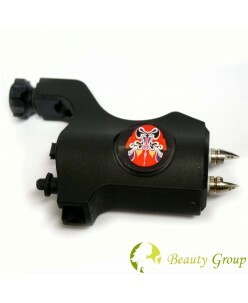 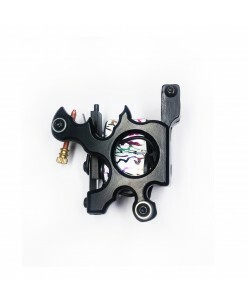 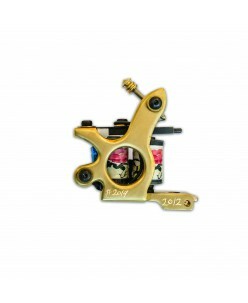 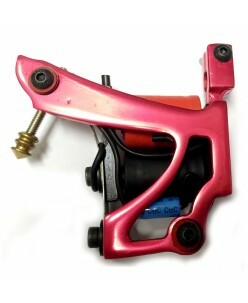 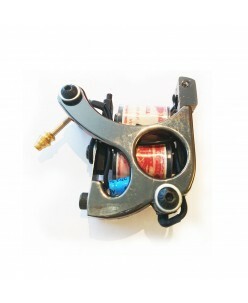 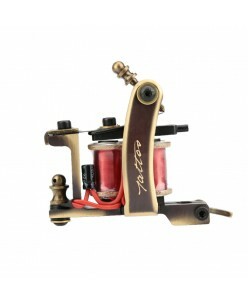 Usage: contours ..
Contour tattoo machine (Red Cosmos) Quietly working Powerful motor. 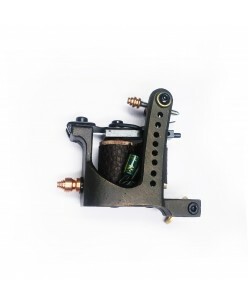 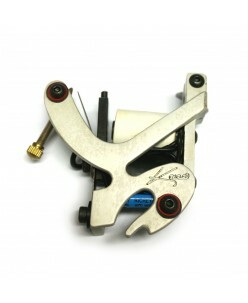 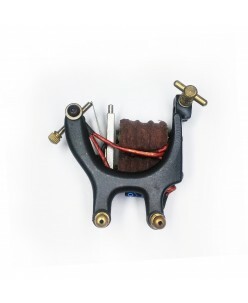 Usage: contours ..
Contour tattoo machine (Silver Cosmos) Quietly working Powerful motor, Usage: contours .. 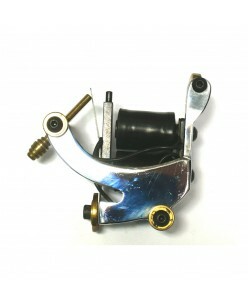 Quietly working Powerful motor, Usage: contours ..